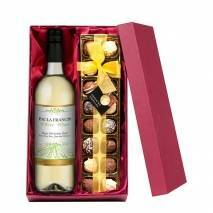 A range of beautiful gift packs including a box of truffles! 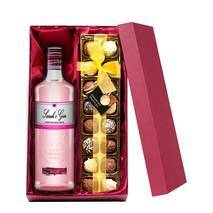 Whatever their tipple is, make it extra special with one of our unique gift packs. 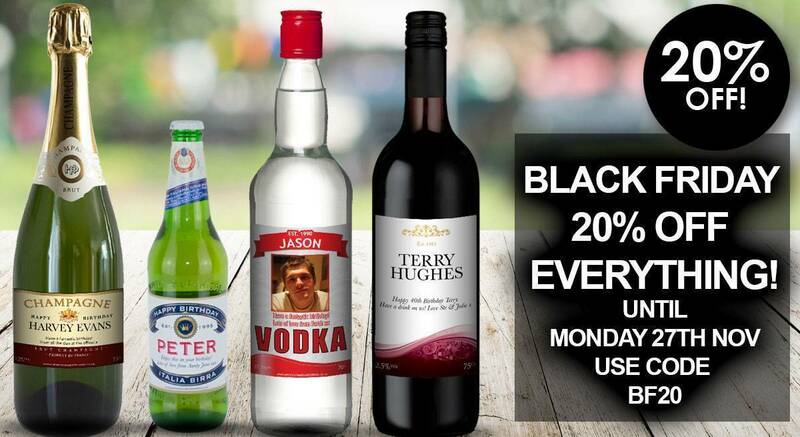 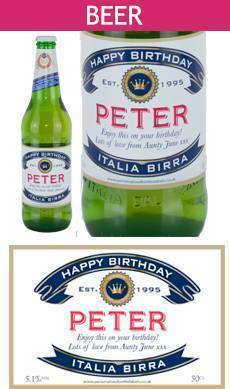 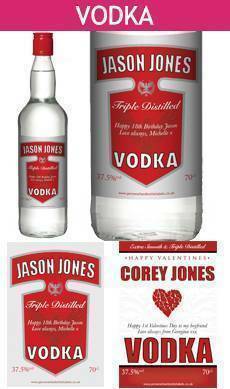 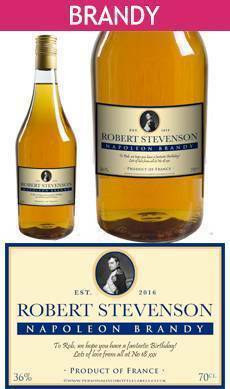 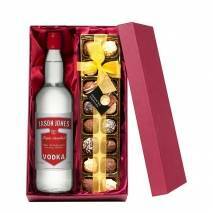 This gift is a classic treat that will be extremely well received by all alcohol and chocolate lovers! 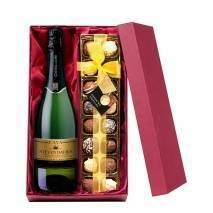 The bottle of bubbly is a perfect aperitif, or superb with canapés, whilst the chocolates are perfect for after-dinner grazing. 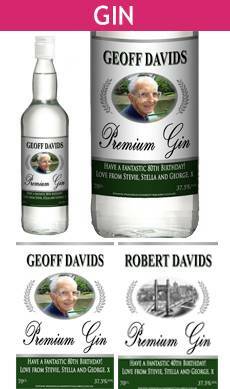 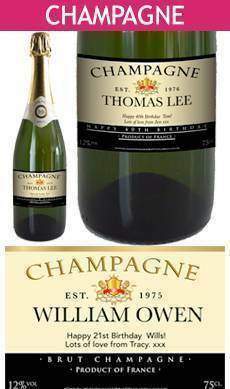 A wonderful commemorative gift that is perfect for Valentine’s Day and key landmark celebrations such as weddings, a 50th birthday, retirements and more, you can personalise the bottle label with Any Name and a touching Message. The sumptuous box of 16 truffles is made up of a selection of sixteen different flavours that could include any of the following - milk chocolate truffle, cappuccino, blackcurrant, raspberry, lemon, cherry, strawberry, orange, and some more unusual flavours such as geranium, rhubarb, lavender and earl grey tea! 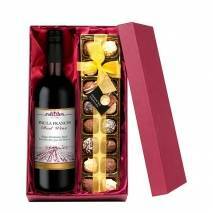 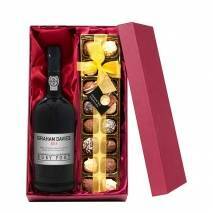 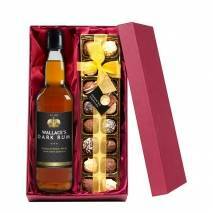 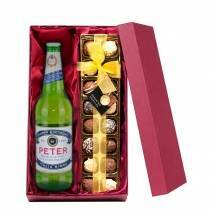 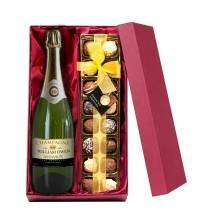 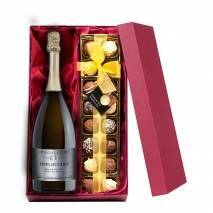 What’s more, both the bottle and chocolates come supplied in a premium satin lined gift box, guaranteed to impress that special person.